She is always on the lookout for unique moments that can be captured on canvas. 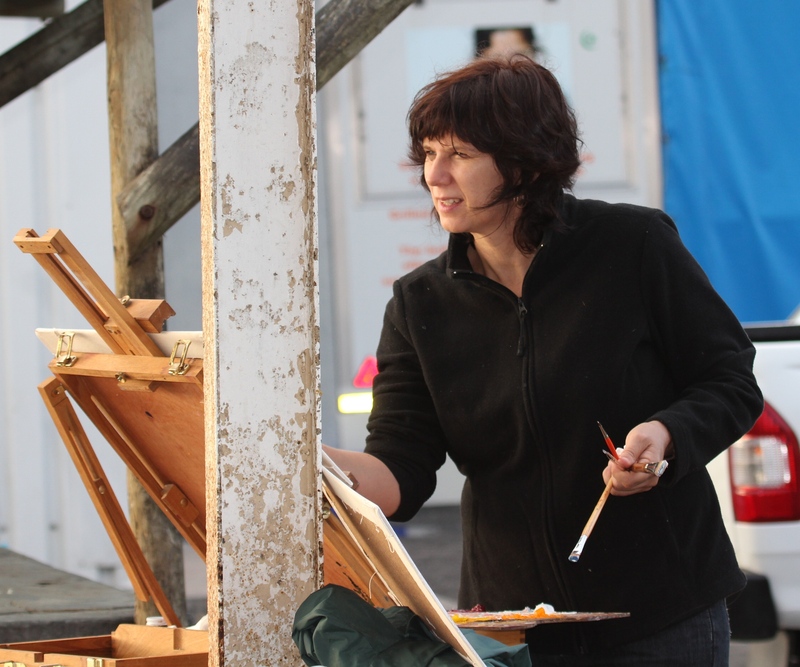 Marlien enjoys working from real life scenes, and because of this started a group of 'plein air' artists who gather once a month to do outdoor painting. Marlien finds her inspiration in the Crown of Creation − the human being.